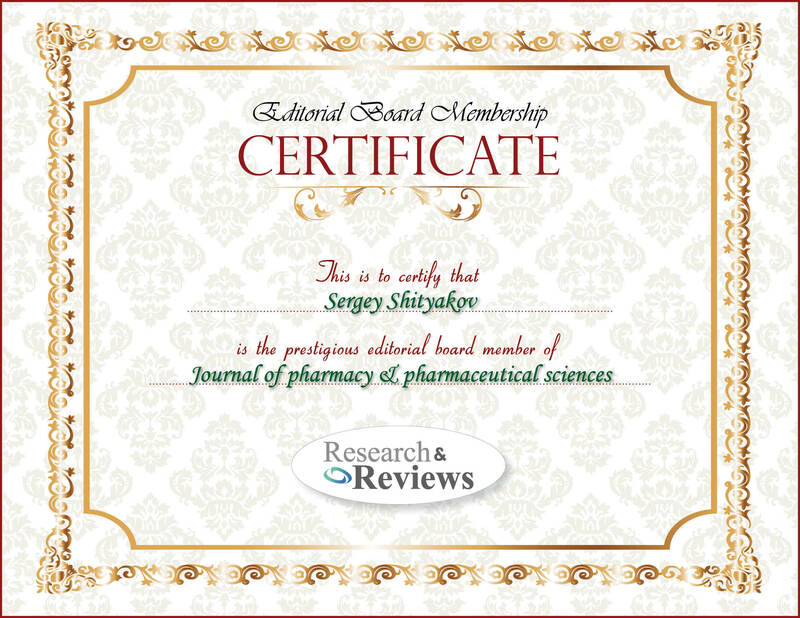 Sergey Shityakov is a researcher in the Department of Anesthesia and Critical Care at Wuerzburg Hospital University. He received an M.D. in immunology and infectious diseases from Novgorod State University School of Medicine in Russia, and a Ph.D. in molecular biology from Wuerzburg University in Germany. His research interests include blood-brain barrier research, molecular docking, and molecular dynamics simulation of different biological systems, such as brain transporter proteins and carbon nanostructures. His work in these areas has been published in various peer-reviewed journals and presented at scientific conferences.